Netbook SoftwaresSearch of latest Netbook Softwares & Applications. 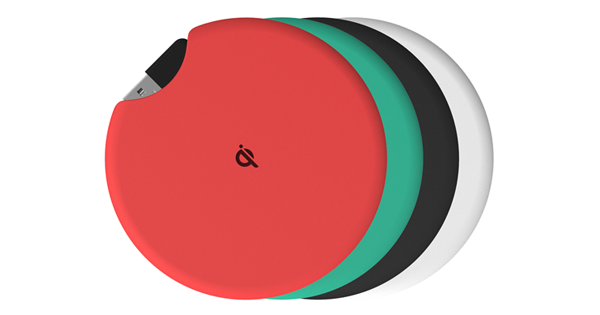 Qimini™ Deuce is a great little piece of hardware which merges a portable wireless charger with a power bank that you can take with you on the go. It uses the Qi wireless charging technology to charge any device that supports it. The Deuce version has a 2000 mAH battery which will work as a power bank and provides your device with at-least 50% more charge than your usual backup power. 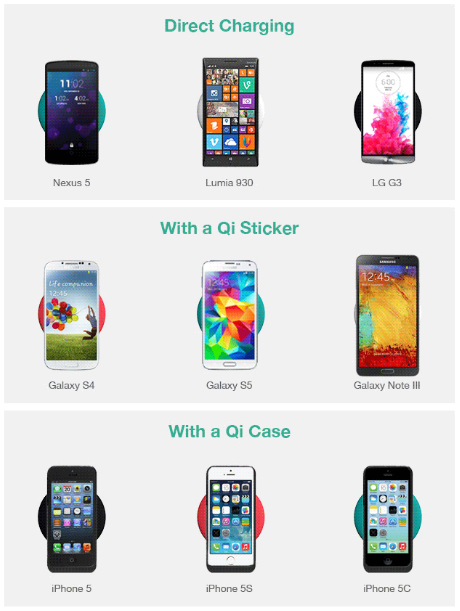 The setup of Qimini Deuce is easy but how would you know if your phone is compatible? Any device that is supported by Qi charging can use the device. 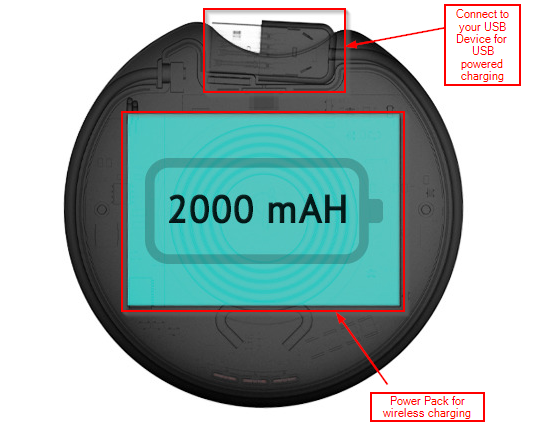 Some devices like the Nexus 5 , Lumia 930 etc has Qi charging built in the device. Other devices like Note3, Galaxy S5 supports Qi charging but you will need to get a back case which includes the Qi chip or just purchase a Qi sticker and use that to charge your device wireless. Another last option would be to get case for your iPhone 5, iPhone 5s or iPhone 6 which would support Qi charging externally. The charging capacity of the device will depend on the device that you use it for. For example the Nexus 5 will get a 50% power boost from the device whereas the iPhone 5s will get 75% power boost. New to Chromecast? Here is how to set it up! Copyright © 2019 Configure Club.